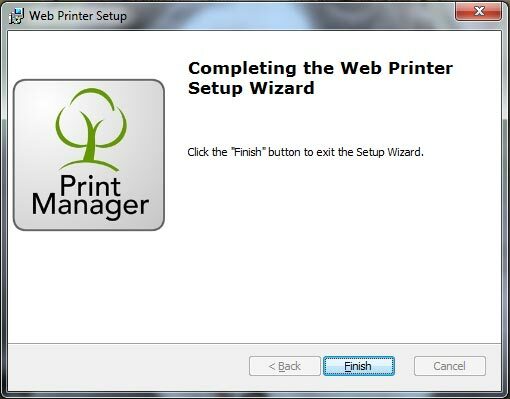 How to install the Print Manager Plus App on your personal Windows computer. 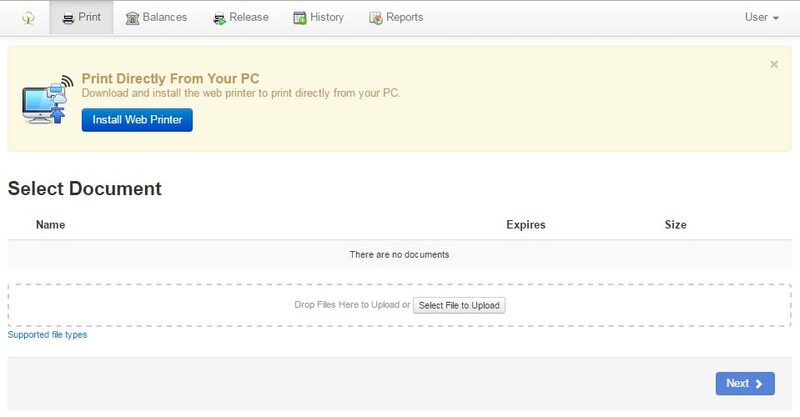 If you would like to install the Print Manager Plus App on your Windows computer, you can do this from the screens on webprint.duq.edu. 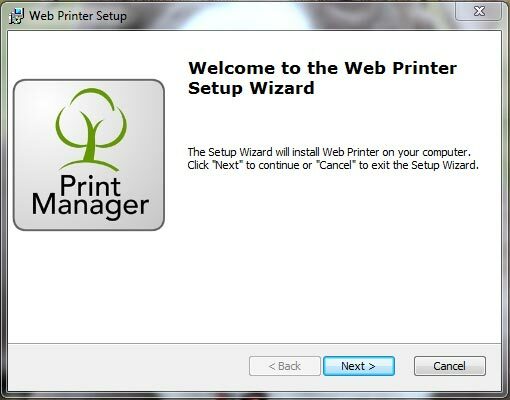 Begin the installation by opening on the Print tab and clicking on the "Install Web Printer" button inside the yellow "Print Directly From Your PC" box at the top of the screen. 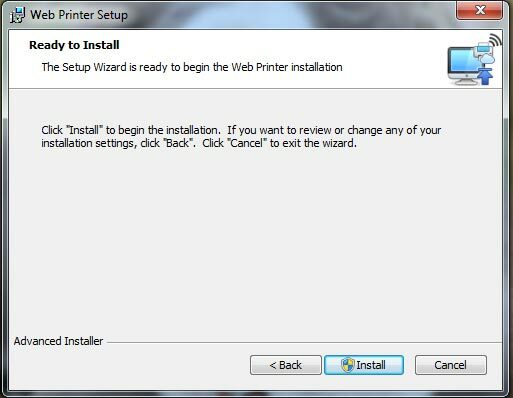 Find the "WebPrintInstaller" Icon in your downloads folder and double click the icon to begin the install process. 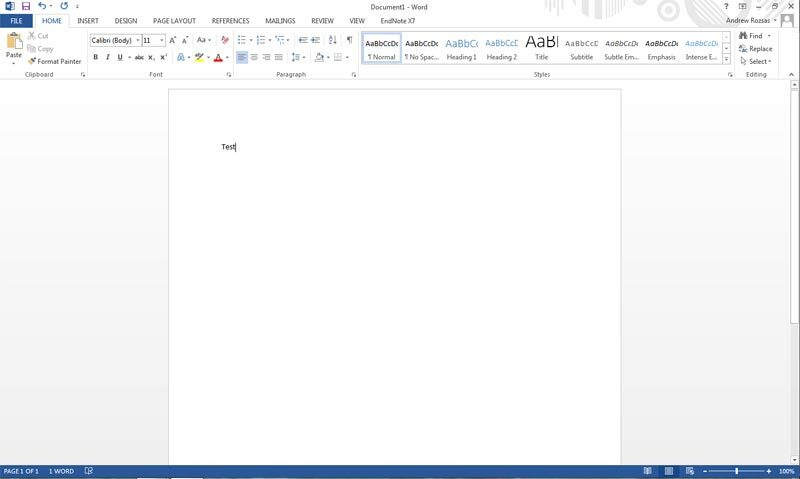 Follow the steps to install the sofware on your computer.